Communications strategy, publicity, public relations and marketing consultation for creative industries. 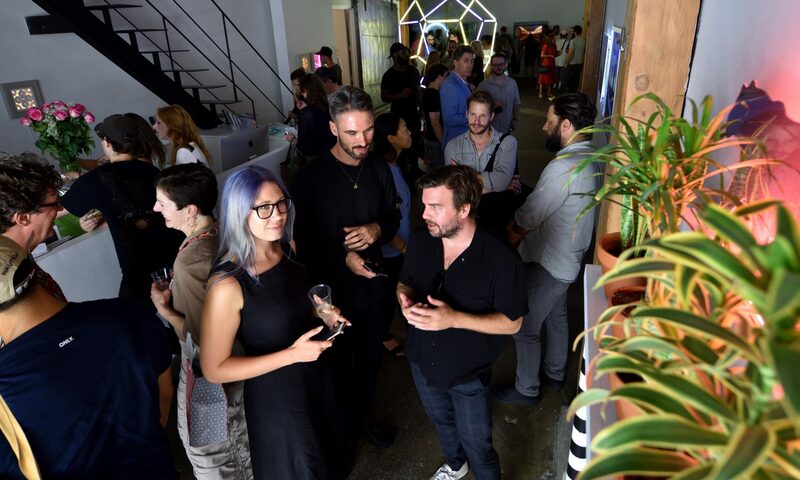 We have a strong focus on Culture, Art & Design, working with galleries and individual artists to increase visibility and propel them to the next level in their career. We work closely with editorial to secure art-specific coverage in such publications as Autre Magazine, Blouin Artinfo, Artnet, ArtNews, Art in America, Artsy, The Brooklyn Rail, Creators Project, Cosmopolitan, The Cut, Cultured Magazine, Creative Boom, DAZED, Design Boom, Elle Mag, Forbes, Galerie, The Guardian, High Snobiety, Harper’s Bazaar, The Huffington Post, Hyperallergic, i-D, Interview Magazine, Juxtapoz, Kunst Magazine, Letage Magazine, Lonely Planet, NBC, New York Magazine, T-Magazine, The New Yorker, The New York Times, NYLON Magazine, NY1 (New York 1), Observer, Paper Magazine, W Mag, WWD, Whitehot Magazine, Whitewall Magazine, Vanity Fair, Vulture, Vogue, VICE, Mass Appeal, Quietus, among others.